Ikibu Casino launched in September 2016, part of a new wave of sites that take the player on a journey or mission as they play games. In Ikibu’s case, the more you spin the reels, the more you get to explore a mysterious tropical island inhabited by blue monkeys called Ikkis. The graphics are bright and cartoonish, but is Ikibu Casino a case of style over substance. Or does it offer a great gaming experience? Find out more, including details of the site’s welcome bonus and loyalty programme, in the Ikibu Casino review. Ikibu offers a tempting welcome package. There is a 100% reload bonus worth up to a maximum of £100 when you make your first deposit. 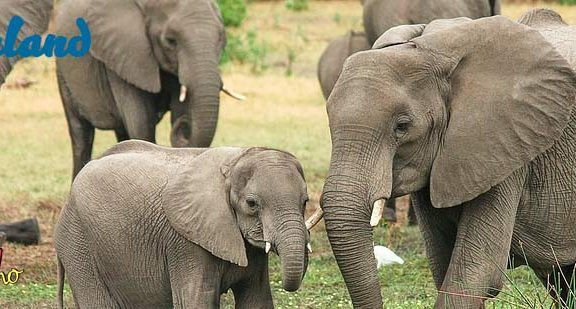 In addition, you receive 2,500 seeds, which act as Ikibu’s loyalty scheme. Your second deposit also brings a decent bonus. This time worth 50% of the sum up to £100 and another 2,500 seeds. 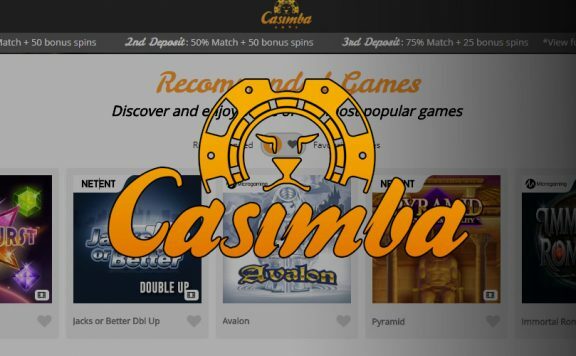 To withdraw winnings from your deposit match bonuses, you must play through the deposit and bonus amount 30 times, which is pretty much on a par with many of Ikibu’s rivals. However, the site does limit these withdrawals to six times your deposit. Slots generally contribute 100% towards your wagering requirements, although there are some exceptions that only contribute 50%, as well as a few titles that do not count at all. Live casino games, table games and video poker do not count towards the bonus wagering requirements. 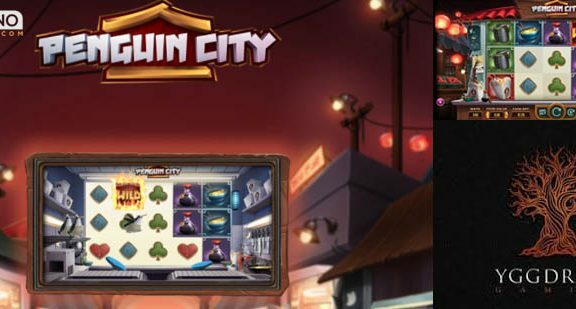 Loyalty at Ikibu Casino is rewarded with seeds, which you collect as part of your first two deposits, from regular play, and as prizes in daily and monthly races, which are set missions you must complete. You can trade them at the site’s shop for free spins and other bonuses on your favourite slots. 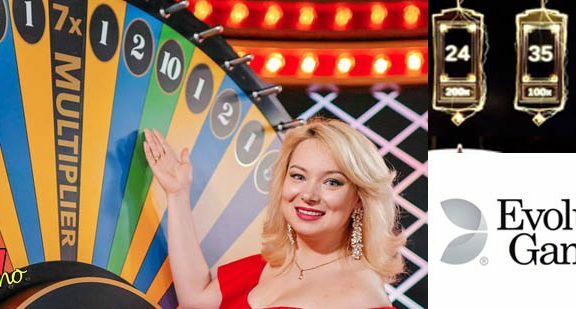 Most online casinos offer a loyalty programme of some kind, but Ikibu’s fits perfectly into the site’s theme and storyline, making playing here a real experience, rather than just being the sort of place where you simply jump on a slot for a few minutes before heading off somewhere else. The planning that has gone into creating the world in which the casino exists is very much to its credit. As is standard nowadays, there is no need to download cumbersome software to your computer in order to play at Ikibu. As soon as you sign up and deposit, you can jump on to the game of your choice and it loads straight from the site with very little waiting time before you can hit ‘Spin’ or play your hand. The casino isn’t tied to one game provider, meaning there is a wide range of titles to choose from. 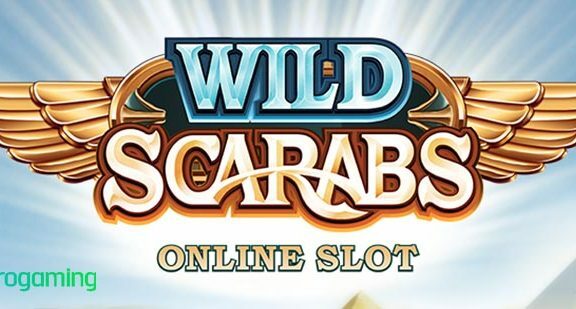 From the market-leading Microgaming to the sheer innovative quality of Swedish producer NetEnt and the cartoonish brilliance of Thunderkick, there is something for everyone in the slots section. There are also games from Play’N Go, Yggdrasil, NYX, IGT, QuickSpin and WMS, ensuring a broad appeal for slots fans. The mobile site features only a portion of the games on offer on the desktop version, but you can still play a host of firm favourites, including ‘Valley of the Gods’, ‘Guns n Roses’ and ‘The Invisible Man’. 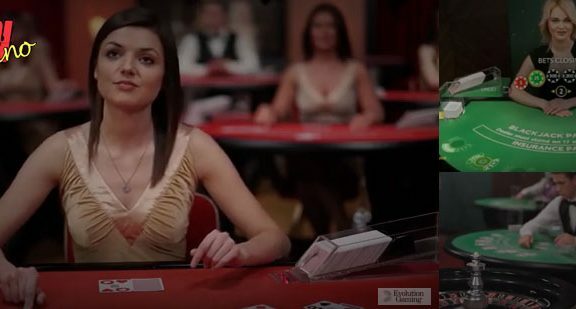 On the tables, there are multiple versions of roulette, blackjack and baccarat, with some of them available to play with real dealers in the live casino. You can deposit and withdraw funds in a range of different currencies at Ikibu Casino, with the site also available in English, Finnish, German, Spanish and Swedish, ensuring its appeal across numerous countries. You can only withdraw in the same manner as you deposited, however, to use a different method, simply deposit at least £10 using that method. There is a minimum cash-out of 20 in whichever currency you use, but you will not be charged a withdrawal fee by Ikibu Casino, no matter how you receive your winnings. Ikibu aims to verify and confirm withdrawals within 24 hours of your request, but you may need to wait a couple of days for the payment to reach your account, depending on the withdrawal method you choose. Is Ikibu Casino Safe and Secure? Ikibu Casino is licensed and regulated by the Malta Gaming Authority and the UK Gambling Commission, which means you can trust the games on the site to be fair at all times and for your personal details to be stored securely. Ikibu Casino is something of a gem. The bonuses are generous, the wagering requirement is fairly standard and the loyalty scheme is certainly worth investigating. It hosts a good deal of the most popular games on the market and packages them in a fun and bright manner. The range of payment and withdrawal methods is wide and the promise to try and approve withdrawals in 24 hours edges it ahead of many of its rivals. It is not one of the most well-known casino sites, but is certainly worth your while trying out.